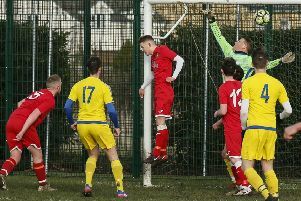 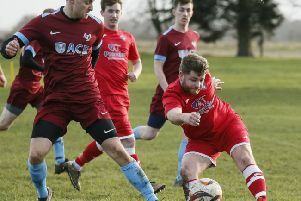 Premier Division action this weekend was to commence on Friday evening when under the floodlights at Weston Park, Marston Shelton Rovers chalked up their fourth home win on the bouce and moved into third spot with a 3-1 victory over Queens Park Crescents. 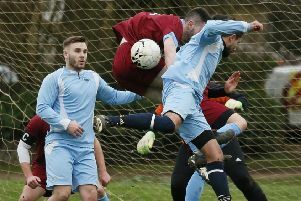 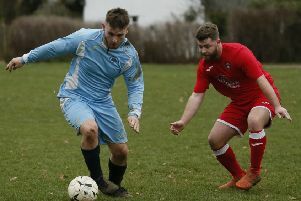 Shefford Town & Campton continued their march to the Bedfordshire League title with a 7-1 thrashing of third placed Wootton Blue Cross on Saturday. 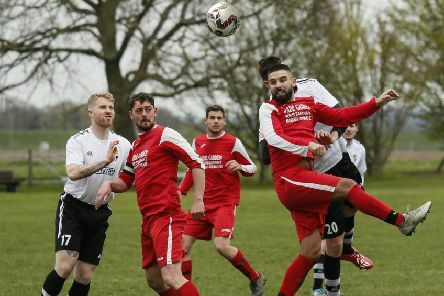 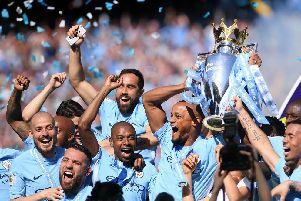 There is no change at the head of the Premier Division supported by Sportsform following wins for the top three. 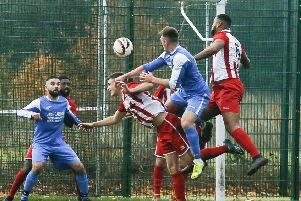 Shefford Town & Campton maintained their nine point lead in the Premier Division supported by Sportsform after a 1-1 home draw against second place Cranfield United. 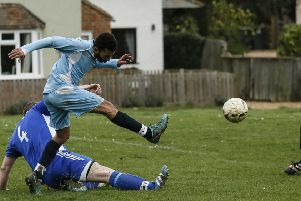 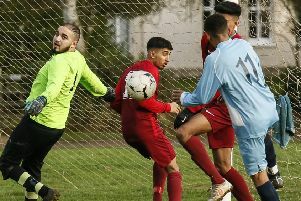 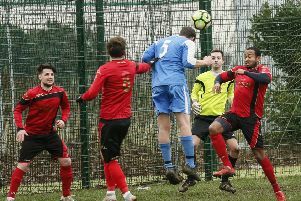 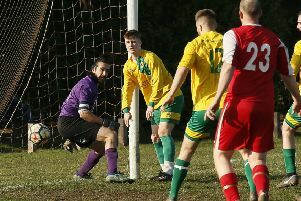 Shefford Town moved six points clear in the Bedfordshire League after a goalfest at Queens Park Crescents on Saturday.